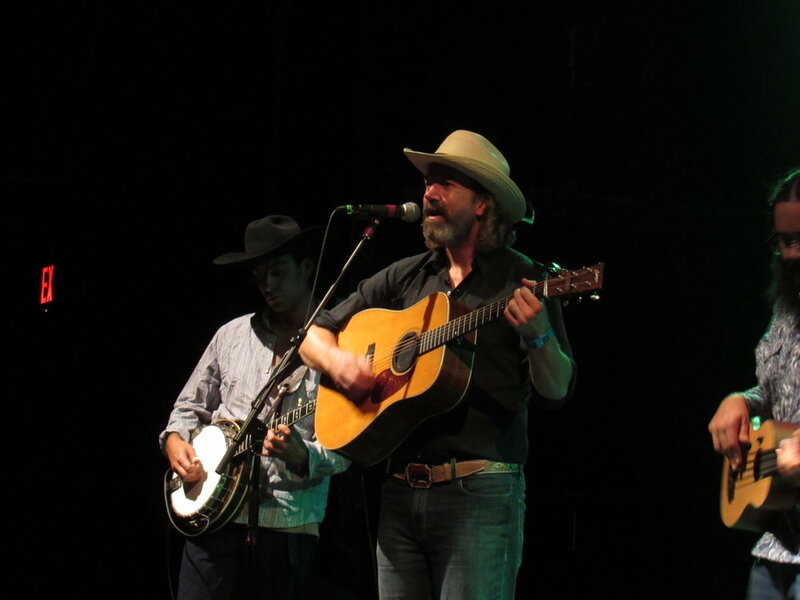 On September 27, Boulder was lucky enough to be visited by the magnificent musicians of The Grateful Bluegrass Boys. The Bluegrass Boys are a string band known for creating their own traditional Bluegrass versions of very popular Classic Rocks tunes. The different bands and artists the group typically covers, are some of the classics-- Grateful Dead (of course), The Rolling Stones, Bob Dylan, The Eagles, Van Morrison, and more. 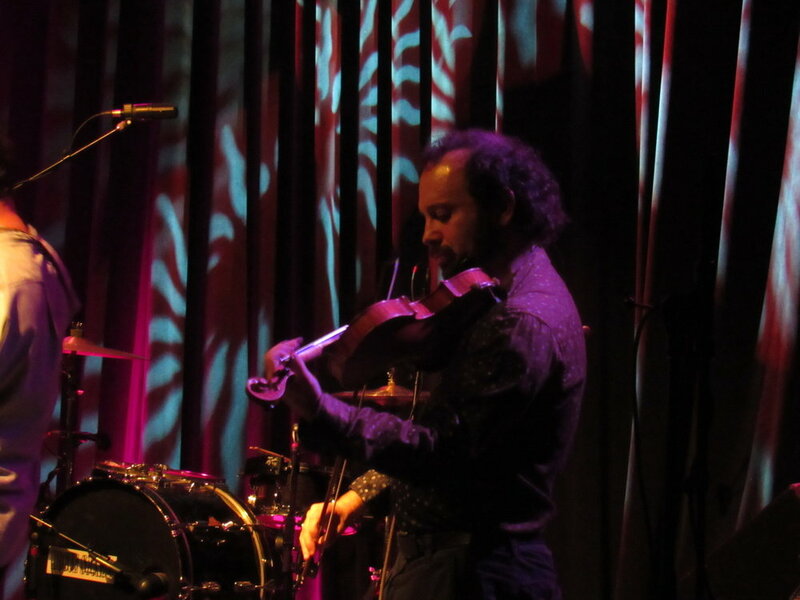 Aaron Render is the vocalist, violinist, and mandolinist of the Bluegrass band. Other members include guitarist, mandolinist and vocalist David Thom, Isaac Cantor on the banjo, and Ben Jacobs on the accordion. The Boys came out playing classics such as “Dire Wolf” by the Grateful Dead. With the Bluegrass/Country-like tunes, the crowd was instantly movin’ and groovin’. It’s wonderful to see people of all ages come together to enjoy music that truly doesn’t get old or forgotten with time. No wonder the genre is named Classic Rock, as songs from that era will always be considered classics. I personally wouldn’t normally go to a Bluegrass, string band concert. However, I’m incredibly glad I did. I not only got to hear some favorite tunes, I also got to see how incredible each band member was at playing their instruments. You could visibly see and feel the passion the boys music brings to them. It was clear how happy the band made their fans too. I couldn’t find one unhappy face as I left the Fox Theatre on Wednesday night.